Welcome to the University of Nebraska-Lincoln Extension Early Child Development Blog! Like our website, our blog is meant to connect adults who play a role in young children’s lives to information and resources about early child development. Research suggests that there are short and long term societal and educational benefits for investing in our youngest community members. It is critical that we understand how to parent, teach, encourage, and support our children in their early years to lay the foundation for learning and future achievement. As caring adults in young children’s lives, we play a major role in setting the stage for lifelong learning, discovery and success. Therefore, UNL Extension is committed to providing research-based strategies to help you support the holistic development of the young child(ren) in your care. Want more information? Check out our website! Gail has been an Extension Educator for the University of Nebraska-Lincoln Extension for 20 years. She holds a Bachelor’s Degree in Family and Consumer Science Education and a Master’s Degree in Housing and Human Development. Gail provides educational opportunities for individuals and families in the areas of early childhood, parenting and building relationships. 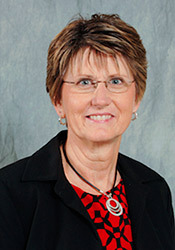 Leslie has worked with the University of Nebraska-Lincoln Extension for 30 years. She has both a Bachelor’s Degree and Master’s Degree in Family and Child Development. Leslie’s work focuses on families, early childhood education, and technology. 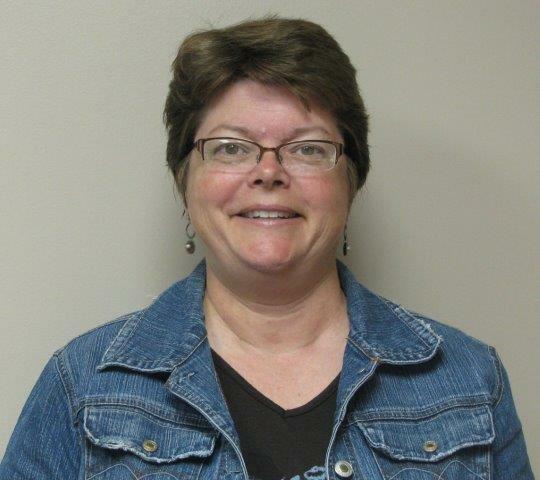 Lynn is an Extension Educator for the University of Nebraska-Lincoln in South Central and West Central Nebraska. She has a Bachelor’s Degree in Vocational Family and Consumer Science Education, and a Master’s Degree in Curriculum and Instruction. Lynn works with families, child care providers, teen parents and schools to promote developmentally appropriate practices and enhance parent involvement throughout the child’s education. Lynn has 11 years of experience teaching Family and Consumer Science in the public schools, and 10 years of experience coordinating programming and curriculum with the Head Start programs. Jaci is an Extension Educator from the University of Nebraska-Lincoln. She has over 15 years of experience working with children birth to 8 years of age, including 8 years of center based childcare director experience. Jaci holds a Bachelor’s degree in Early Childhood Education/Child Development and a Master’s degree in Curriculum and Instruction. Jaci provides training to childcare providers and families in the Southeast area of Nebraska. Leanne is an Extension Educator from the Univeristy of Nebraska-Lincoln. She holds a Bachelor’s Degree in Education and Family Resources from and a Master’s Degree in Family Life Education & Consultation. Leanne works with families, youth, and early childhood professionals to support the development of children. Lisa is an Extension Educator for the University of Nebraska-Lincoln. She has a Bachelor’s Degree in Early Childhood Education and a Master’s Degree in Family & Consumer Science. She focuses on child development and the family through her work. 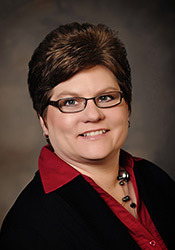 LaDonna is an Extension Educator from the University of Nebraska-Lincoln. She has a Bachelor’s Degree in Family and Consumer Science Education and a Master’s Degree in Vocational Education. LaDonna focuses on child development and the family through face to face and online work.